Flashing module: Mounts at 1120mm from the top of either a conical Ø60 mm column or cylindrical Ø76 mm column with a Ø22 mm hole (as per Thorn IVS column). Cable gland for Ø8-13mm cable. Delivered ready to install in a single carton, complete with factory fitted integral gear prewired with 5m of HO7RNF 2x1mm² cable. 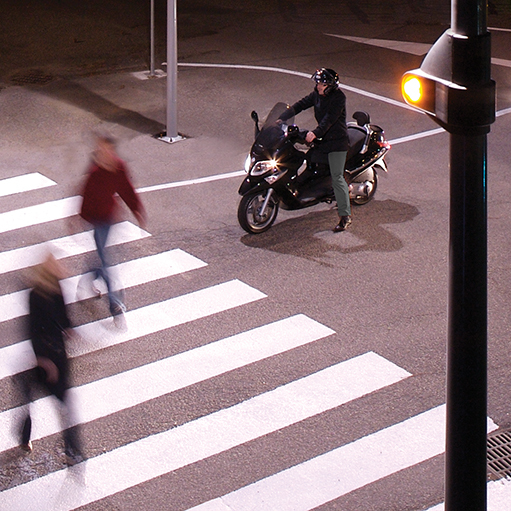 Warning LED flashing node dedicated to pedestrian crossings. IP66 and made of vandal resistant material to be installed on the section of the column. 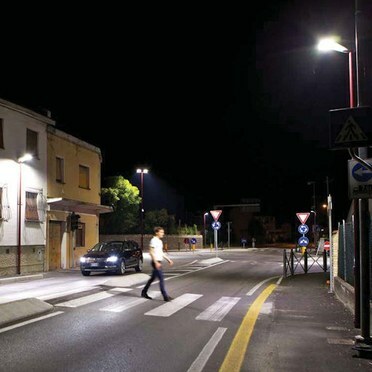 To be installed together with Thorn pedestrian crossings luminaire and column packages. As Thorn IVS flash node.